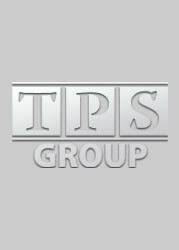 For nearly 10 years, Gayle Lyons has worked for TPS Group. She began her career with the company in Plan Administration and now manages the Massachusetts office. Her extensive experience in the retail industry provided Lyons with excellent customer service skills. Her first priority –and what she enjoys most– is to ensure clients receive consistent, top quality customer service. Lyons holds a Bachelors degree in Business Administration from Northeastern University in Boston.